Shunsuke’s career is hybrid and expansive. In 1999, he started his career as the account executive for ADK where he spent 8 and a half years with plenty of brands at the account side. 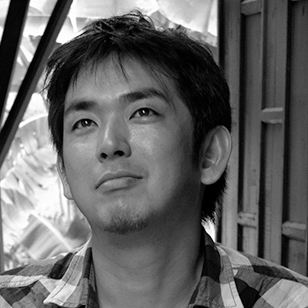 In 2007, he moved to Beacon/Leo Burnett Tokyo as the senior producer and gradually expanded his career to as the integrated planner, the interactive creative director and the creative director. Through 10-year work with Nike Japan, he proactively pursed interactive innovations besides traditional ads. Meantime, almost every year for the last ten years, he has continued to win more than 150 creative awards both internationally and domestically through many brands.In April 2017, he joined McCann Healthcare to pursue the potentiality for healthcare communications.